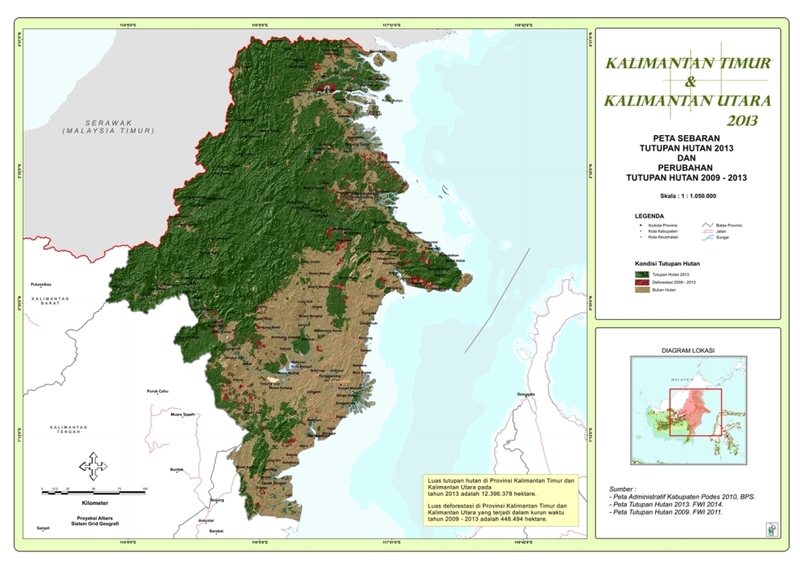 Between 1998 and 2014 Indonesia fought a long battle with illegal logging. 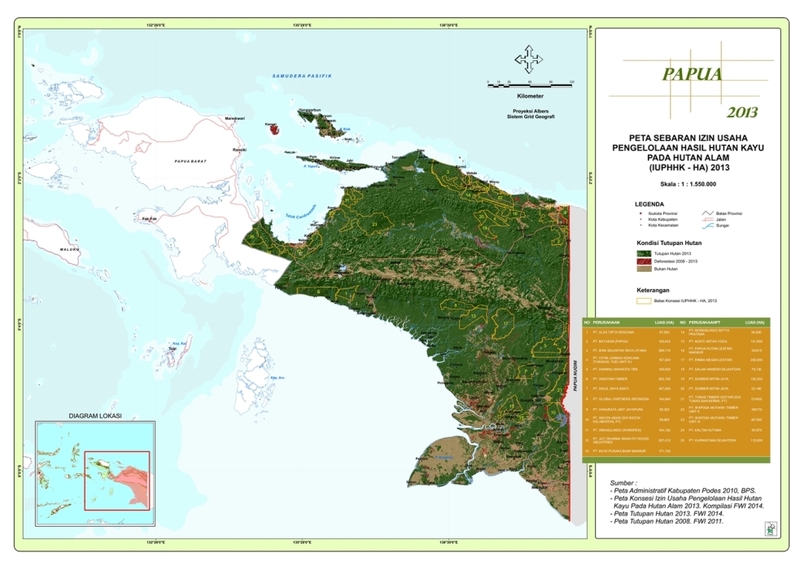 Calls to save Indonesia’s forests gained national, regional and even international attention. 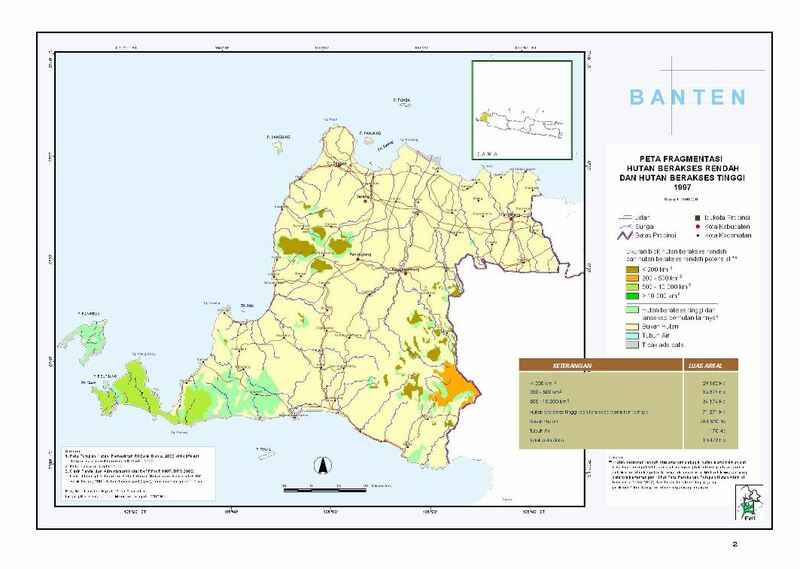 To improve forest governance, the Indonesian Government developed a Timber Legality Assurance System (in Indonesia, Sistem Verifikasi Legalitas Kayu or SVLK) which came into effect on September 2010. This system aimed to ensure that the timber industry can obtain legal raw materials from a sustainable forest resources management system with transparent and accountable governance. However, while SVLK was developed as a persuasive approach to close loopholes for illegal logging, the Ministry of Trade reopened loopholes with the aim of increasing export revenues. The Decree of Minister of Trade No. 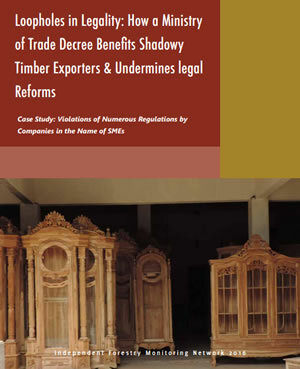 89/M-DAG/PER/10/2015 concerning Forestry Industry Product Export Requirements issued on October 2015 drew concerns from many stakeholders because the regulation conflicts with the ongoing governance reform processes developed over the past decade and a half. 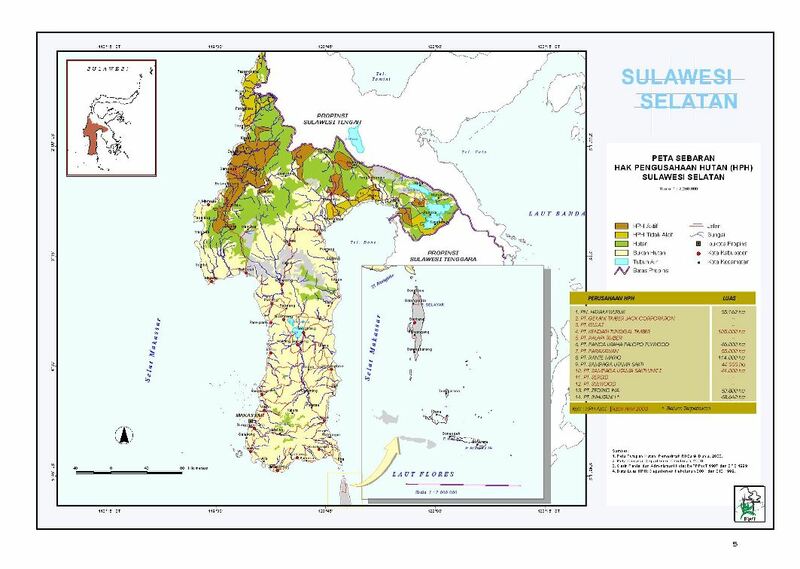 Under this deregulation, downstream industries are no longer required to have Timber Legality Certificates (Sertifikat Legalitas Kayu or SVLK). This policy will surely facilitate more illegal logging in Indonesia. 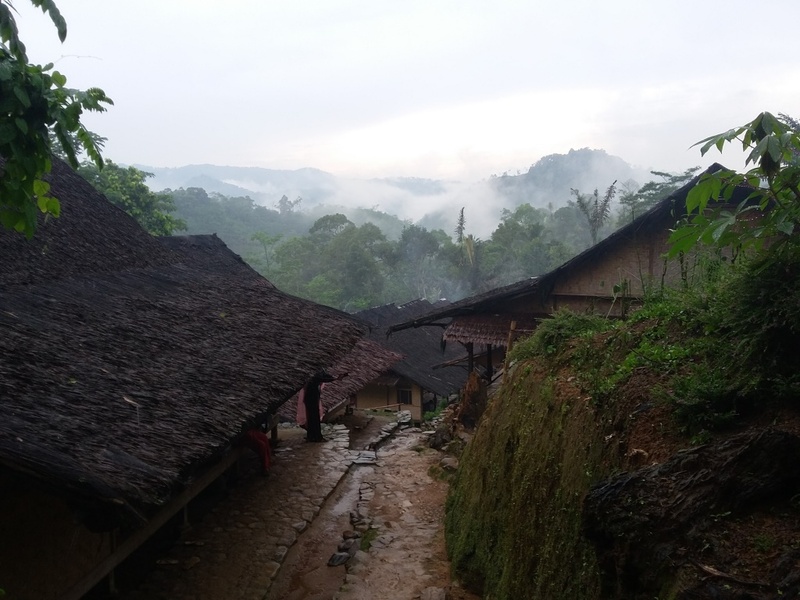 As organizations committed to improving forest governance in Indonesia, JPIK, FWI and EIA initiated a field study aiming to examine the likely impact of Minister of Trade Decree No. 89/2015 on ongoing reform processes. This report was compiled from monitoring conducted between November 2015 and March 2016. 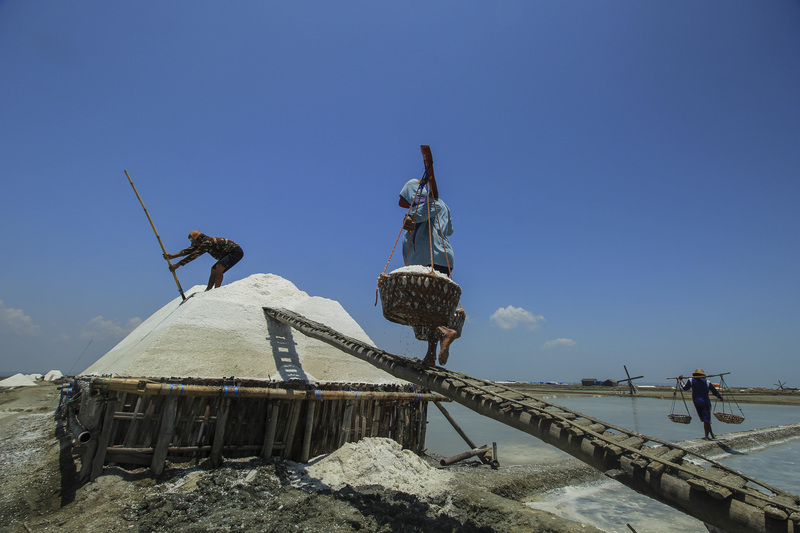 Monitoring activities focused on Small and Medium Enterprises (SMEs) dominating furniture product exports from Indonesia. JPIK would like to thank its members and JPIK Focal Points for their assistance in the monitoring processes. JPIK, FWI and EIA also thank UKaid for its assistance in publishing this report.